A driver hit four people on Halloween in Bayonne. FILE PHOTO. 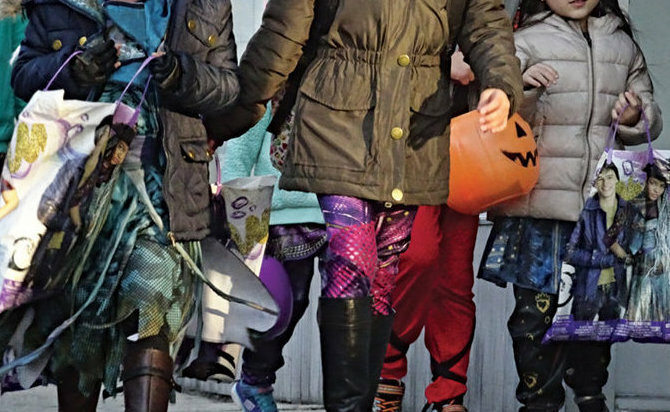 According to officials, a car in Bayonne jumped a curb Wednesday evening during trick-or-treating and hit two children, as well as a man and a woman. All four were taken to Jersey City Medical Center. The incident occurred at Avenue C and West 16th Street around 8 p.m.
Last week, a truck jumped a curb in Hoboken and entered a children’s playground. A child was injured, but not seriously, by debris. Police said the driver allegedly had heroin in his car.